Steve Jobs died today at the age of 56. As someone who grew up with a Mac Classic and followed Steve and Apple through the ups and downs, he’s always been a personal inspiration. 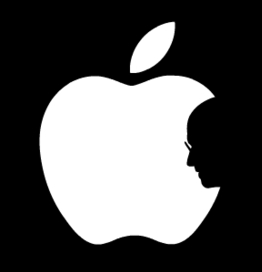 Steve was a visionary and has shaped the world in ways that will reverberate into the future for decades to come. It fills me with a profound sadness to know that someone so unique is gone in the prime of his life. I had the pleasure of watching Steve give a keynote at the Mac Expo in Paris in what seems like many years ago now – I regret never having had the opportunity to shake his hand, and thank him for all that he’s given us. Thank you Steve. You will be remembered, always. 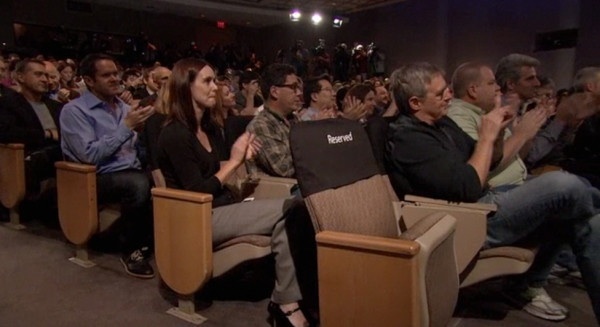 [Update] Apple has posted the video of their Celebrating Steve event from October 19th.